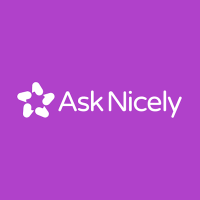 AskNicely is used by companies across the world to get first-hand knowledge about their client experience. 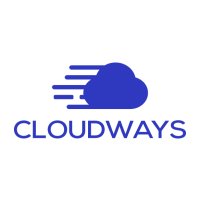 This online tool collects customer feedback in many ways like email, web, SMS at any point of the customer’s use of the client service. Posted January 7th, 2019 in Communications. 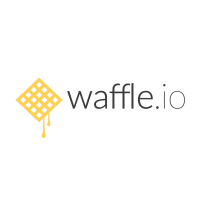 Integrating GitHub with premium project management features, Waffle helps engineers as well as managers share ideas and track work progress in a much easier manner. Posted January 2nd, 2019 in Productivity. 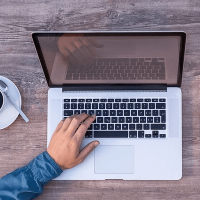 There’s an issue which bothers individuals’ minds that how do they develop a website, should they move to the mobile application or should they choose between promoting a website, web app or mobile application? 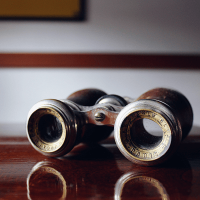 Posted December 26th, 2018 in Web Apps in General. Posted December 18th, 2018 in Website Monitoring. 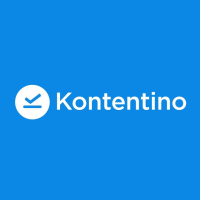 Kontentino aims to make social media management easier. Thanks to an intuitive calendar, you can keep all important details, posts and inspirations in one place. Posted December 11th, 2018 in Social Media. Posted December 6th, 2018 in Hosting. 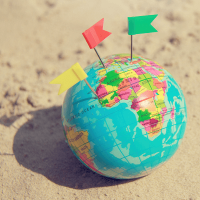 Translating an entire website into numerous languages, coupled with constant updates needed to make them relevant has led many companies to concern. Posted November 29th, 2018 in Misc. 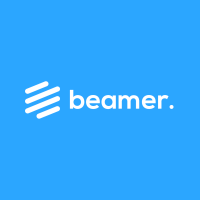 Beamer is a user-friendly platform, which makes information about news, product launches, events, updates and extra offers easily available to your customers. Posted November 26th, 2018 in Communications. 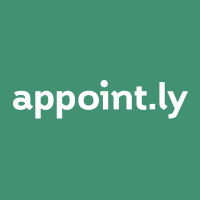 Appoint.ly is a schedule management tool which helps people fix appointments at their own convenience. Posted October 29th, 2018 in Productivity. 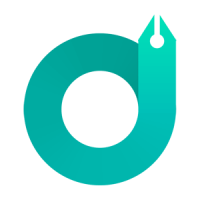 DesignEvo can help companies create maximum impact logos with minimum costs involved. The company works with brands to simplify the difficult process of logo deciding and designing, and the end result is a powerful impact-creating logo. Posted October 18th, 2018 in Web Design.